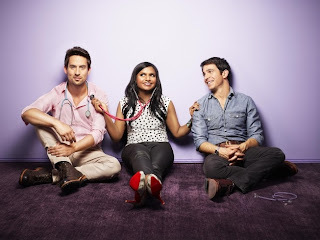 The Mindy Project- Tune Out! Did not laugh but once. Since I'm not a fan of Mindy's or 'The Office'. I figured it was not meant for me to like this one either. Ben and Kate- Turn Off! I found this show to be over the top, and just plain old painful to watch. The only character I did take a liken to was Lucy Punch (BJ). The kid is cute, of course. 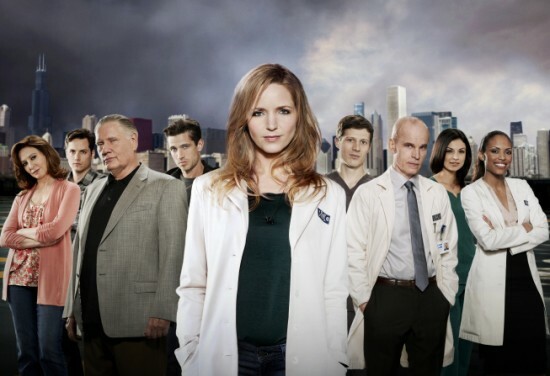 The Mob Doctor- Different. I enjoyed it. Fast paced drama with a darker mod back story. Tune in! The Following- (Midseason) Will post quick thoughts at a later date. Tune In- Watch it LIVE.